This issue is missing a lot of pages. If they couldn't answer your read your letters, well... What if you tried seeing your congressmen in person if they couldn't do neither? Has anybody tried calling Congress about it? jdjenkins83 replied to landamo's topic in Retro Video Gaming! I also had some 2600 games to play on the 7800 when I was little. Had an Atari 7800 when I was little. I remember playing Centipede, Dig Dug and Food Fight on that. 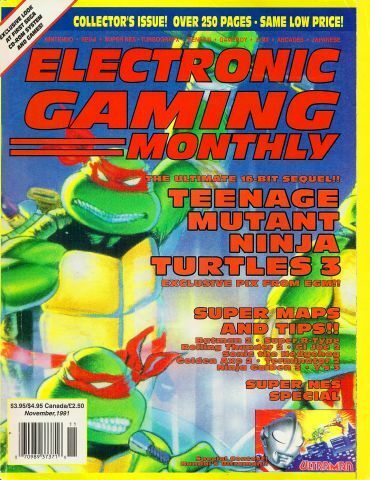 Nintendo Power all the way, although I've read a few others like Game Player's, EGM, and Game Informer. The first computer my family had was a Commodore 64. 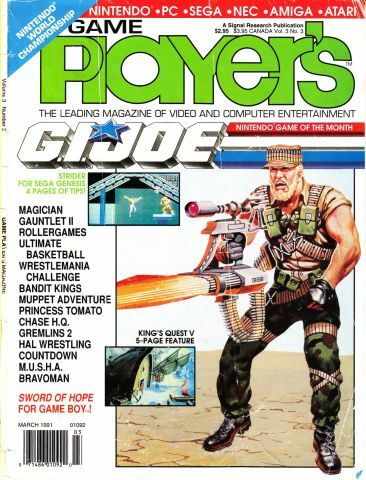 I remember playing Summer Games, Ninja, and that paint program called "Dream House" on floppy disk, as well as Radar Rat Race and Mr. TNT on cartridge. Have you ever bought some more black paper? Let me know if you bought some more black construction paper. 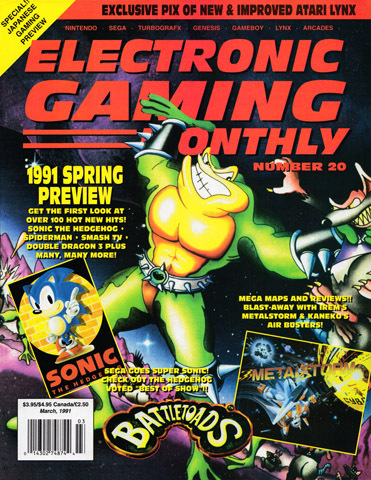 Game Player's Issue 21 (March 1991). 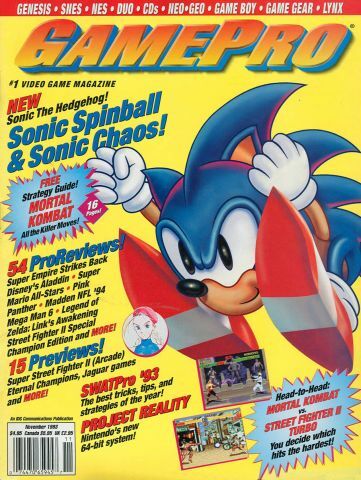 Missing pages: 13-16, 43-44, 51-52, 55-58, and 91-94. The copy I have downloaded has some missing pages. 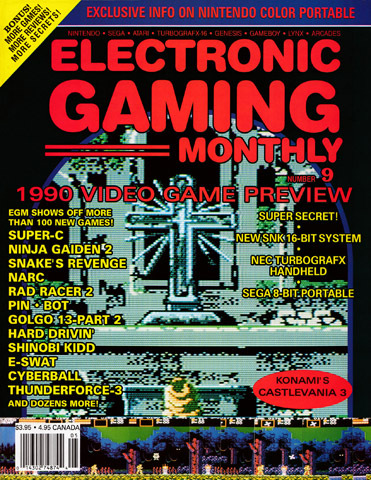 Hello jdjenkins83, Welcome to the Retromags Community!